and this version will be all over this summers playlist! 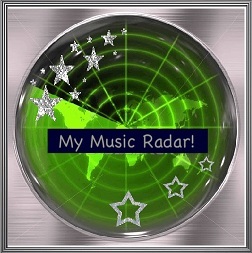 Such a fun and easy tune to listen to when the heats gettin to you! 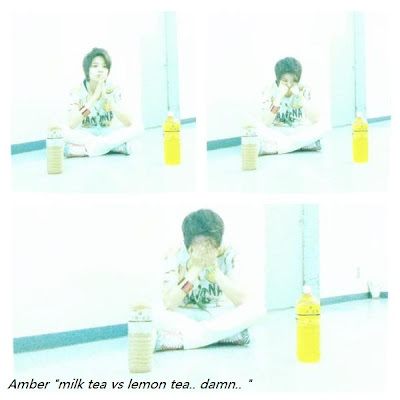 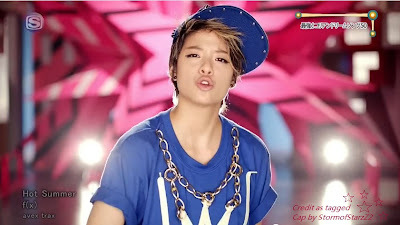 Ahhh Amber and her milk tea dilemma!